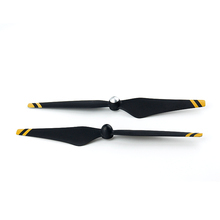 9450 Self-tightening Propellers (with a composite hub) can be used with Phantom 3/Phantom 2 series or Flame Wheel series platforms and the E310/E305/E300 tuned propulsion systems. 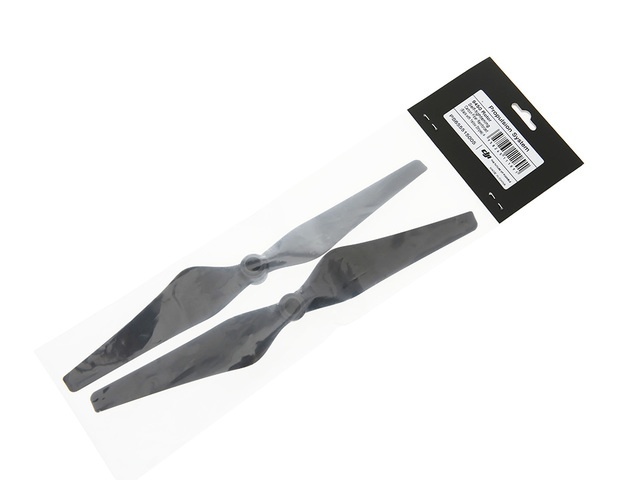 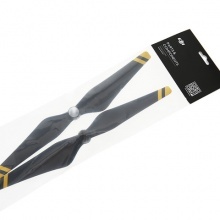 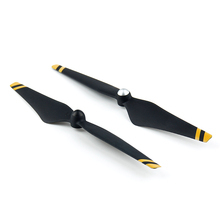 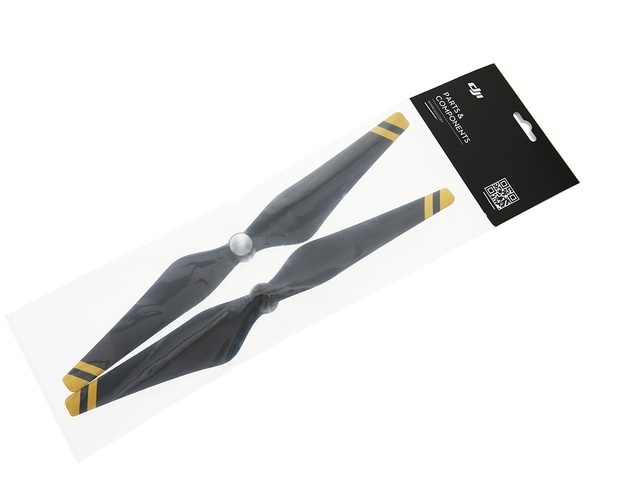 This is a set of two 9-inch 9450 Carbon Fiber Reinforced Propellers, one clockwise (CW) propeller and one counter-clockwise (CCW) propeller, both black with yellow stripes. Optimized to be aerodynamic and lightweight, they enable even greater thrust than the previous 9443 models. 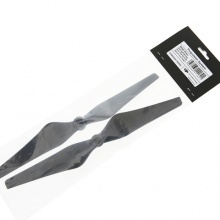 Perfect balance is ensured by high-precision manufacturing and a strict quality control system. 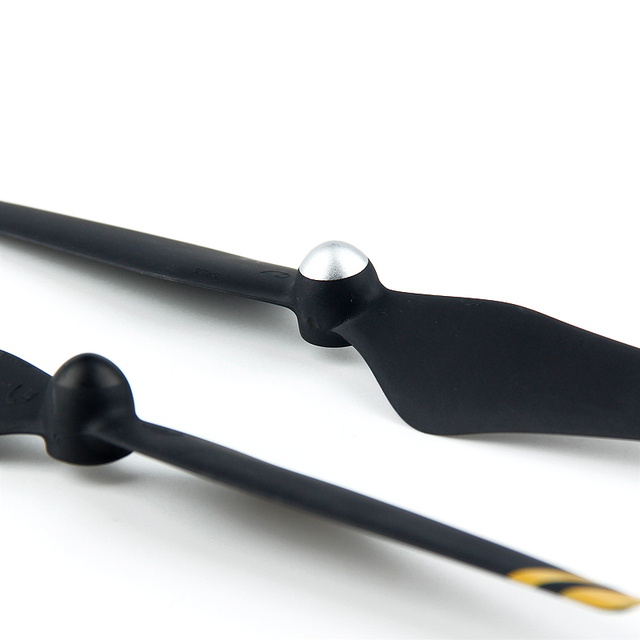 Composite hubs attach more firmly to your motors, which improve reliability with DJI’s self-tightening system. 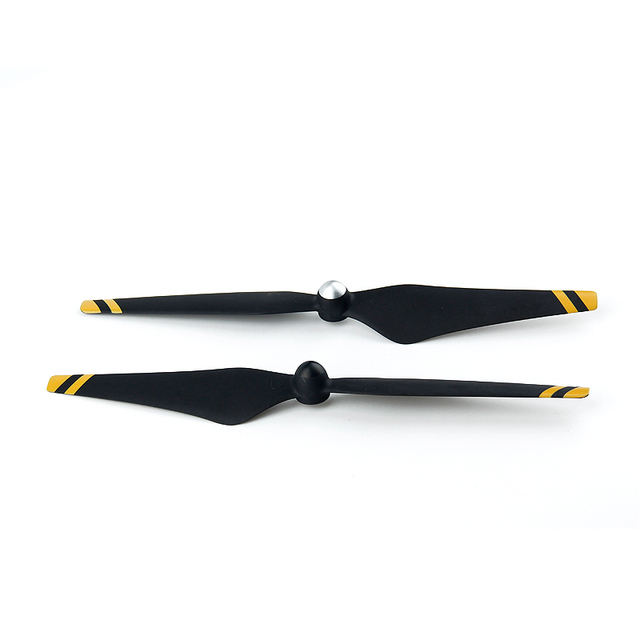 Compatible with Phantom 3/Phantom 2 series or Flame Wheel series platforms with the E310/E305/E300 tuned propulsion systems. 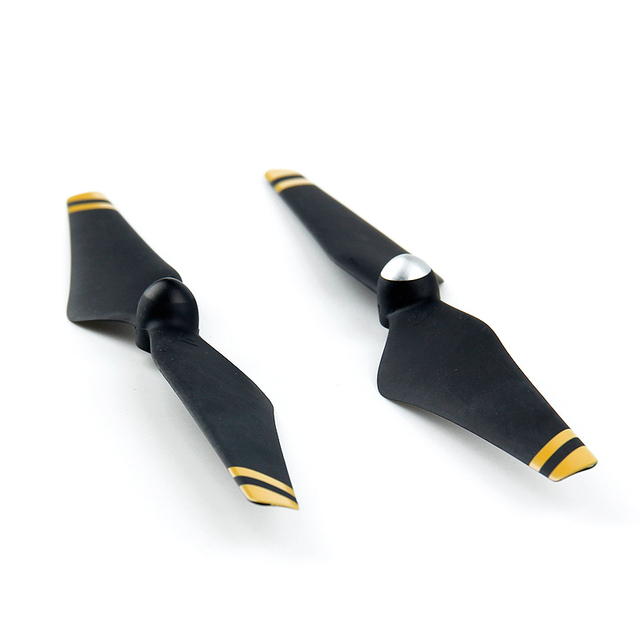 Excellent propellers! 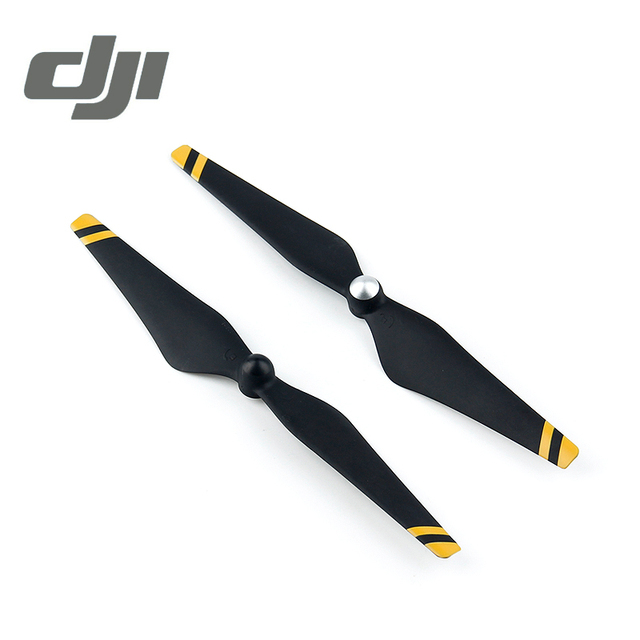 original the balance is normal. the sound is quieter, than in the complex.